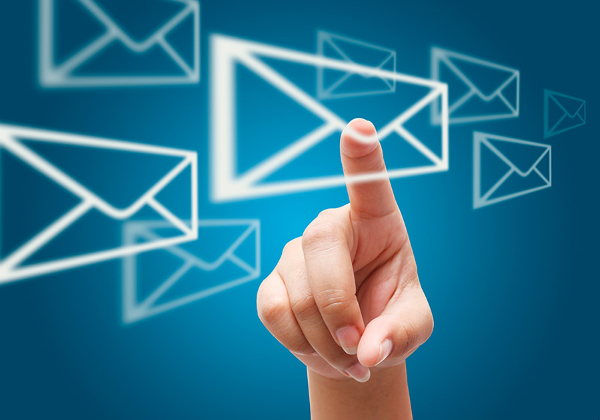 Mail Managers provides total mail solutions to both commercial and residential customers. From data to delivery, we cover it all. Mail Managers provides a wide array of services, from daily mail pickup to statement rendering, to customers of all sizes. Advertisements, brochures, student packets and non-profit letters are just of a few of the services that Mail Managers can provide. Mail Managers is ready to handle all of your database needs and is committed to guarding the security and privacy of your customers’ data. No matter how big or small your company may be, see how our services can bring peace of mind to every piece of mail you send out. 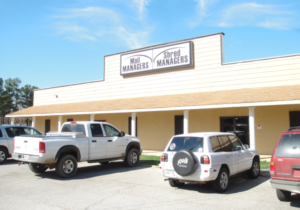 Mail Managers, Inc. has two convenient locations, one in Starkville and one in Tupelo, to meet the needs of our customers. We provide mail services to companies stretching across the southeast region. Find out how Mail Managers data and document services can make your business more efficient at reaching your audience. 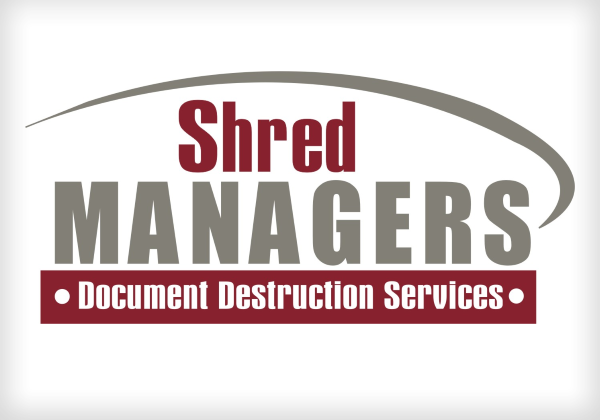 Mail Managers’ sister company, Shred Managers, offers a full array of document destruction services for both commercial and residential customers. Find out how Shred Managers’ dedication to security, privacy and efficiency can help you operate safely in a sometimes dangerous environment.